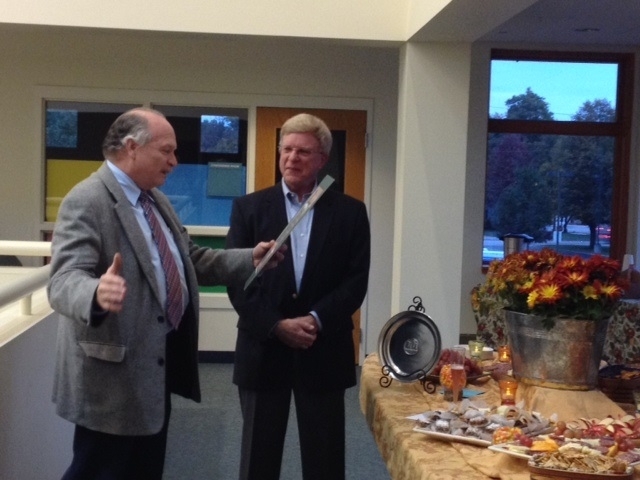 Westlake Porter Public Library Director Andrew Mangels (left) and Board President Bob Plantz show off the Trustee Award of Achievement, which Plantz received from the Ohio Library Council on October 8. 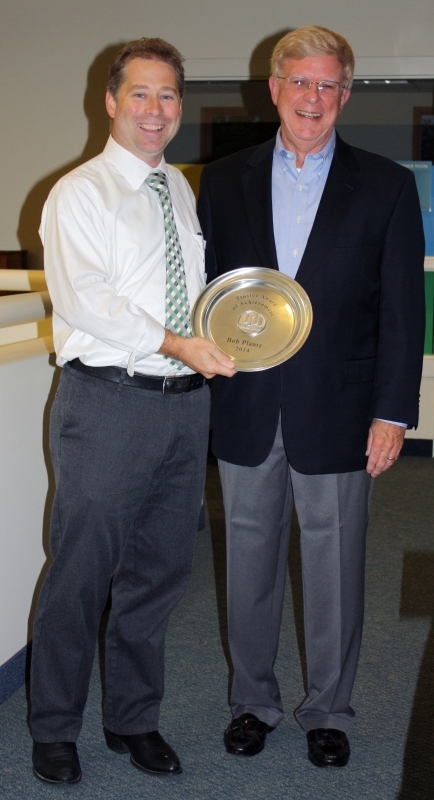 Westlake Mayor Dennis Clough proclaimed October 16 "Bob Plantz Day" in Westlake. 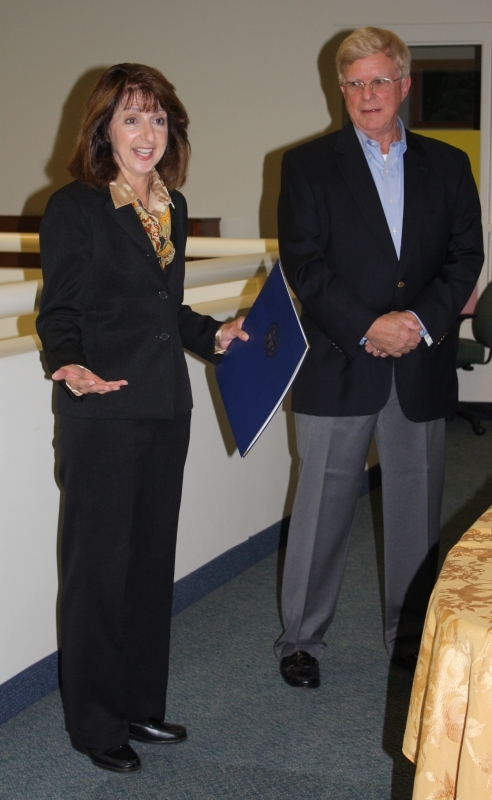 State Representative Nan Baker presented Plantz with a proclamation from the state honoring him.